Rowan Moore Gerety joined KAZU as a news reporter in 2012. 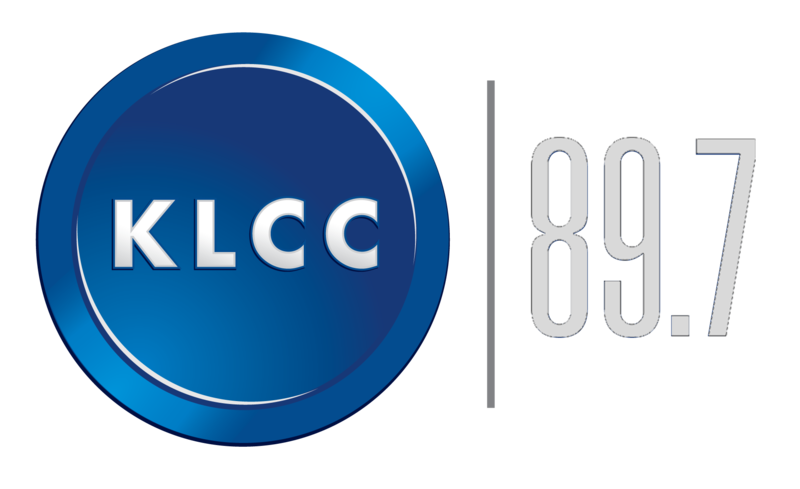 In addition to his reports on KAZU, Rowan is a regular contributor to Marketplace. He has written for the Atlantic, Slate, Foreign Policy, Guernica, the Christian Science Monitor, and the Common, among others, and produced radio stories for All Things Considered, Living on Earth, and the California Report. He served as the launch editor for the African Makers series on Medium, a collection of writing about creativity in business and social welfare around Africa. He studied anthropology at Columbia University, was a 2011-2012 Fulbright Scholar in Mozambique, a 2013 International Reporting Project (IRP) fellow in Nigeria, and received a 2013 Jon Davidoff scholarship at the Wesleyan Writers Conference. 2015 was the worst wildfire season in Washington state history: three young firefighters died and hundreds of homes burned in blazes that sent more than a million acres up in smoke. For residents of central Washington, a recent gathering offered the first chance to come together and ponder the future in a region likely to see more and bigger fires in years to come. “Hello!” Squeals Drea Lake as she enters her husband Tyrone’s room. 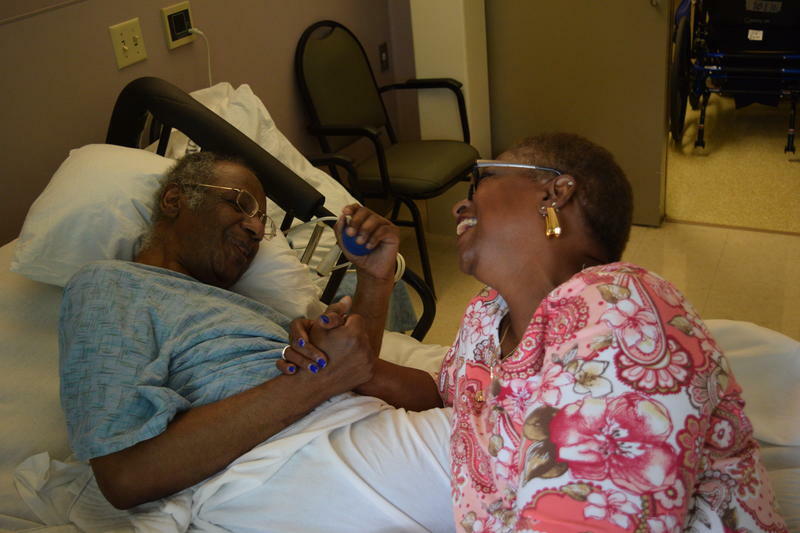 They have been married for more than 50 years; Tyrone has had Alzheimer’s since 2002. He recently moved into a nursing home in Seattle, where Drea visits him 5 days a week. 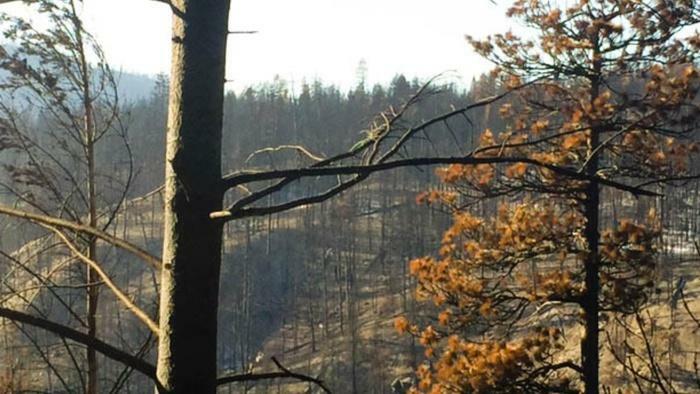 This wildfire season has hit northwest tribal lands particularly hard. Firefighters’ first priority is “life and property.” But, some tribal members wonder why protecting some kinds of property—like farms and even second homes— comes before tribal forest land. 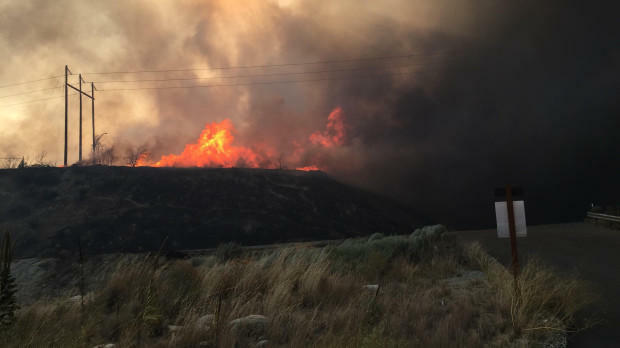 Three firefighters killed battling wildfire in Twisp, Wash.
Three firefighters have been killed, and four others were injured this afternoon battling a wildfire in North Central Washington. Salmon are a touchstone in the Northwest...in food, in nature, and now, in the damage wrought by the ongoing drought: less than half of returning Sockeye are expected to survive to the end of summer. But another important fish is dying in unprecedented numbers too: the massive white sturgeon native to the Columbia River. At high-end grocers in Paris or Tokyo, wild mushrooms flown in from the Northwest can fetch upwards of $100 a pound. That supply chain invariably begins on a dirty folding table on the side of a backwoods highway. 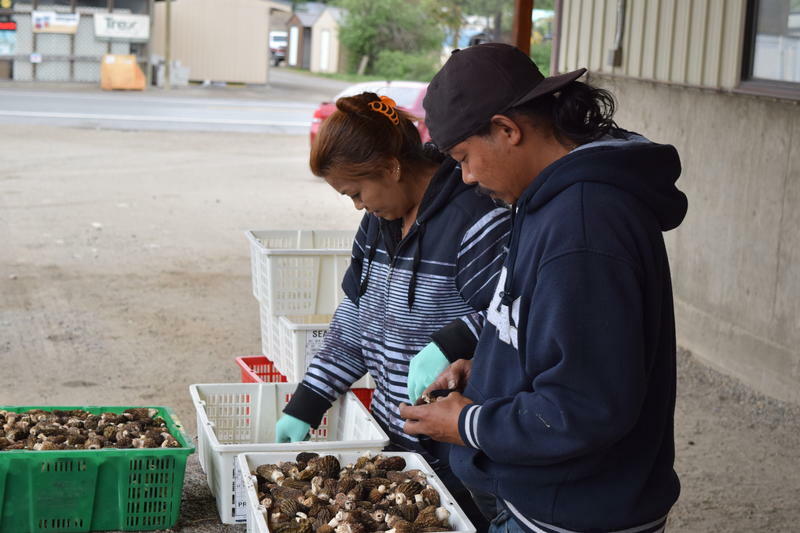 In this second of two reports on the morel mushroom economy, Rowan Moore Gerety takes us to a buying station in the mountain town of Twisp. Every spring, morel mushrooms sprout from the blackened mountain soil where wildfires burned the year before. For a few thousand commercial mushroom pickers, it’s time to pile into dusty pickups and follow the bounty across the West. 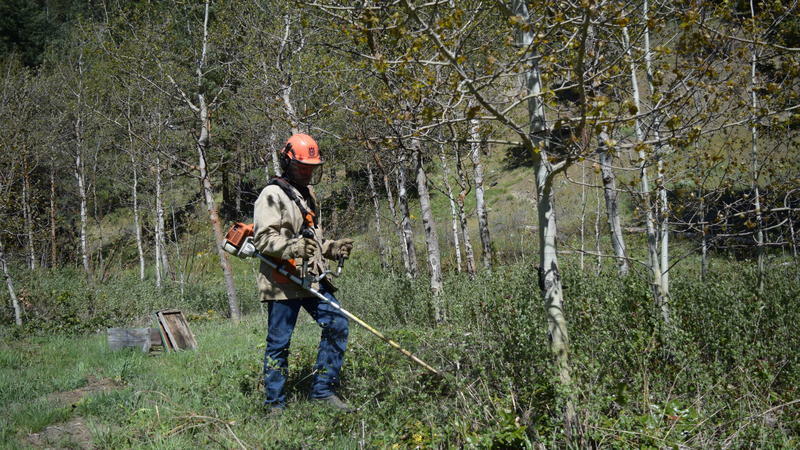 In the first of two reports, Rowan Moore Gerety sets out with a picker in the Methow Valley, on the Eastern slopes of the Washington Cascades.